Music plays a huge part in the life of the Junction Church in Leicester, Loughborough & Nottingham. It is creative, current & contemporary. Our worship collective are passionate about creating songs and music which reflect the journey of our church. The heart of the Junction Collective is all about working together, keep ego’s in check, maintaining servant hearts and living for the glory of God. We are truly blessed with some incredibly talented musicians and singers who serve with humility. Below is information and extracts of music we’ve produced. 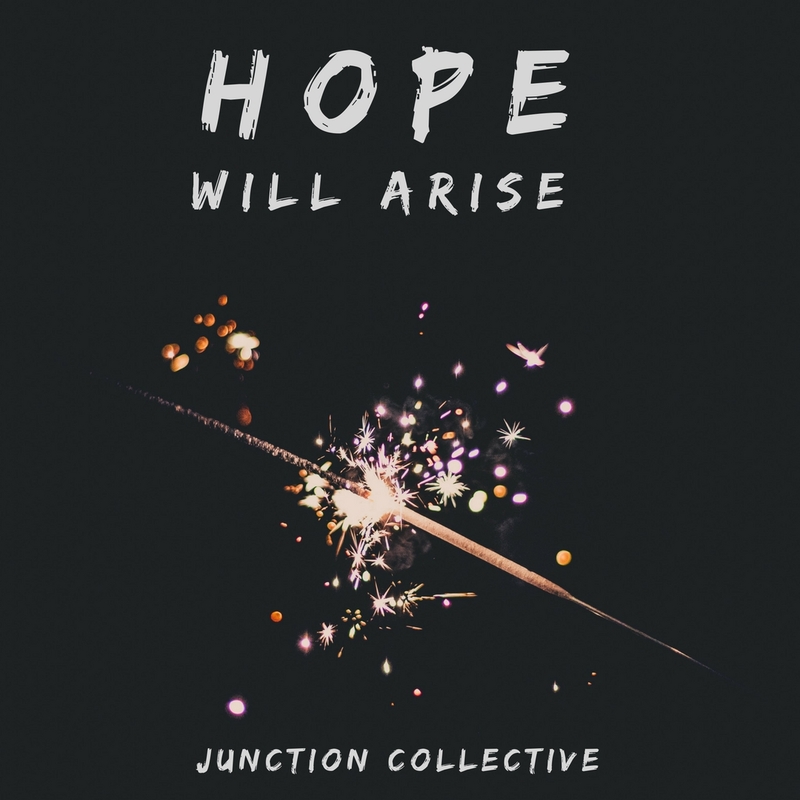 HOPE WILL ARISE is a brand new 12 track worship album of fresh and original songs, all written by the Junction Collective. It was released in January 2018. Each song flows from hearts of worship. The theme of hope shines through again and again. Many of these songs are sung in our services. Download it HERE. ECLECTIC is our very latest instrumental album. It is exactly what the title says – an eclectic mix of styles and genres. All of the music featured on this 21 track album has been composed by our music collective for use on our media over the past year. It is brilliantly creative. Download it HERE. 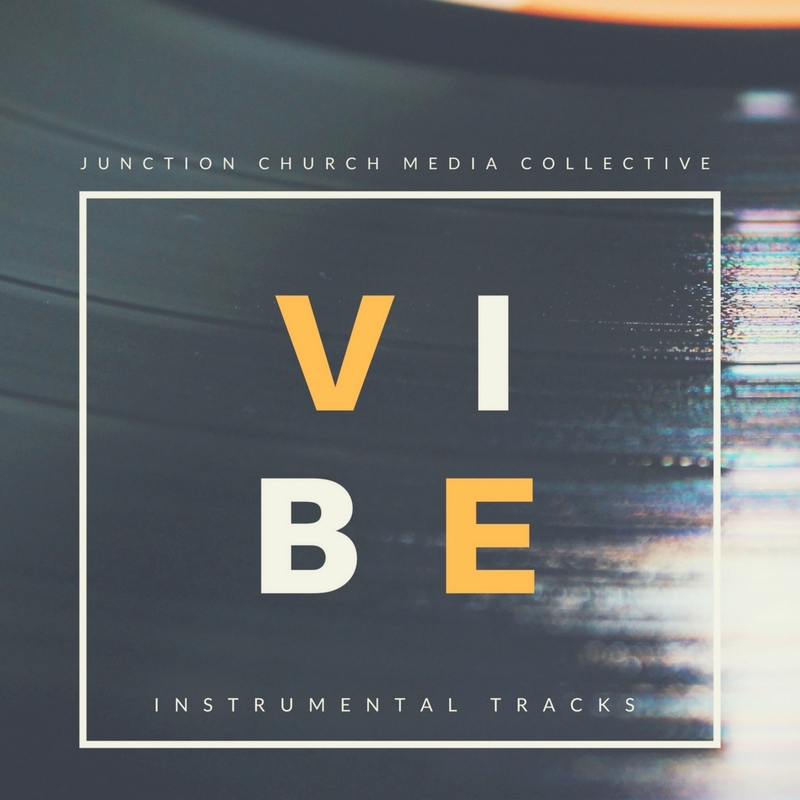 VIBE is a 14 track instrumental album released in 2017. This is a collection of music written by our collective. It is upbeat, positive, quirky, creative, fresh and totally original – reflecting the vibe of the Junction Church. It actually reached number 3 on the iTunes Christian music charts! It’s available to download on iTunes HERE. Catch up on all the latest Sunday teaching. Find out about our worship culture including details about the worship team. Want to dig deeper into the bible? We offer some brilliant courses. Find out more. We’ll be producing more albums over the coming years. At the heart of everything we do is our love for God and a passion to create music that connects with people’s lives today. If you’re a musician or singer interested in serving on team with some other great people who are all committed to serving, click HERE.